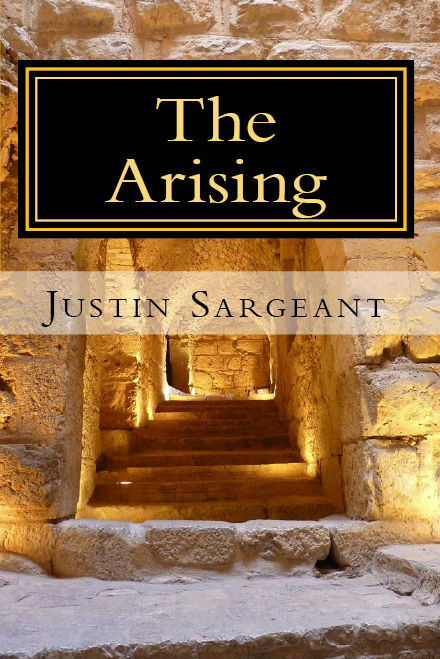 "Now at last they were beginning Chapter One of the Great Story no one on Earth has ever read…"
Who’s this “Justin Sargeant” guy? I’m making it official. Because once it’s posted in a blog, it becomes the truth. You know what I mean? It’s like on that State Farm commercial. “They can’t put anything on the internet that’s not true.” Right? Right?! In this series I am going to list out 8 different reasons why the Genius of Star Trek is really just the Genius of the Bard himself repackaged. 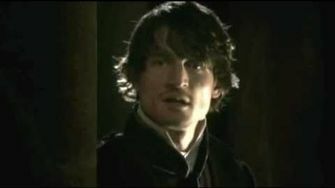 Let’s take a look at Shakespeare on this one first. One of the geniuses of Billy Boy Shakes is his ability to put audiences in situations where they have to come face to face with their own morality especially with regard to aspects of Elizabethan society. 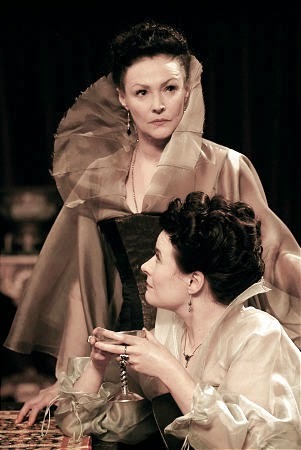 For example, in King Lear, one of the main motifs of the play is betrayal. Betrayal of children to their parents, betrayal of parents to their children, betrayal of siblings. But the real crescendo of this motif is played out when Shakespeare suggests that betrayers will ultimately turn on one another as seen in the love triangle between Edmund, Goneril, and Regan. In fact, this “love triangle” is really more of an “adultery triangle” as the ladies cheat on their husbands for Edmund and Edmund cheats on the ladies with each other. 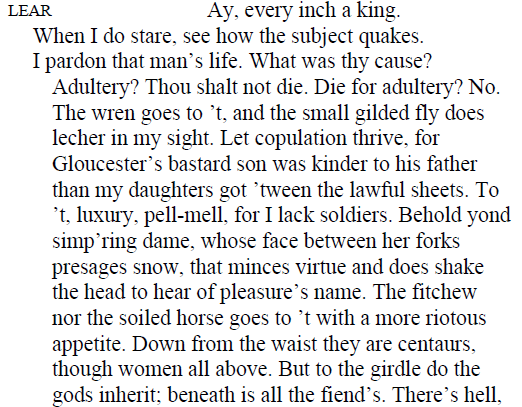 Of course Shakespeare, can’t just let the ambiguities in the story speak for themselves. 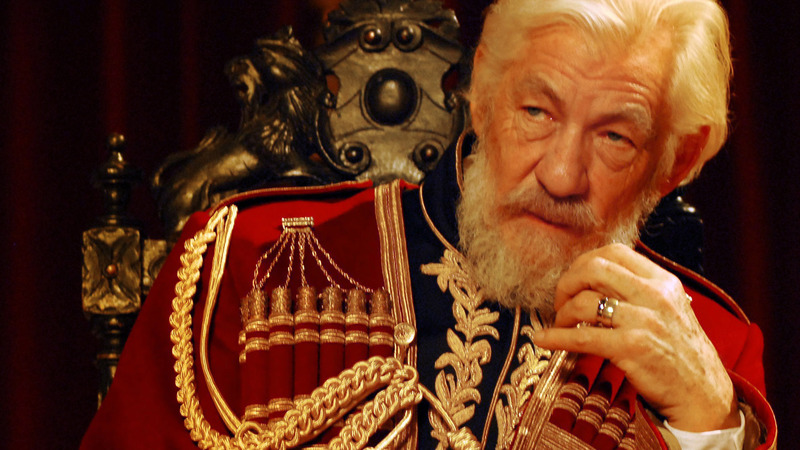 He has to give King Lear, the catalyst of the betrayals and paramount betrayer, a speech denouncing not only his daughters’ adulterous activities, but the adulterous activities of the world. Though Lear’s diatribe here is mainly about his daughters, it is impossible not to see a corollary to the Elizabethan world as well. A society known for its façade of devotion and yet promiscuous behind the scenes. Did Shakespeare’s words change Elizabethan society? Not necessarily, but they had to press upon the consciousness of the audience. In the same way, Star Trek pushed upon the societal mores of the world in which it was produced. One great example of this is the episode “Plato’s Stepchildren”. Now, NBC didn’t want to air this on television in certain areas of the country, but according to Shatner and Nichols, Shatner purposely made funny faces to keep the studio from airing alternative shots forcing them to go with the kiss. Were people upset? 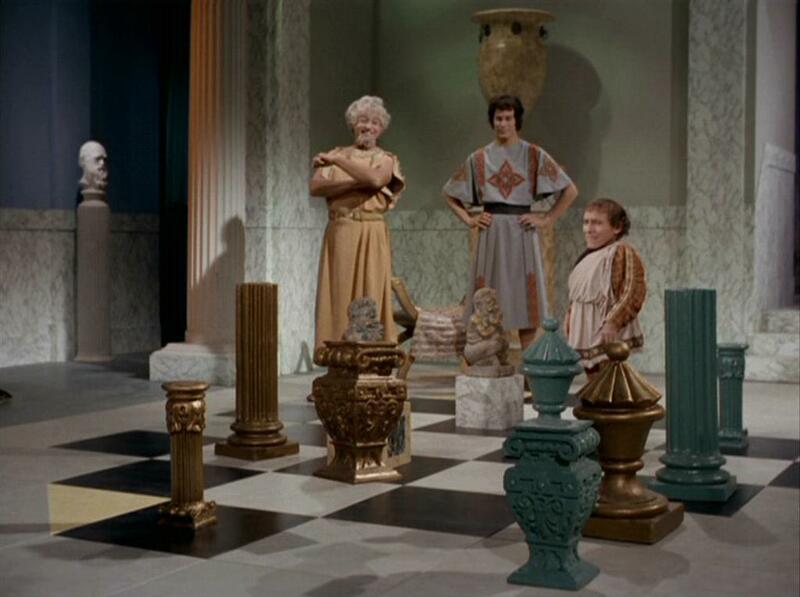 Yeah, but this wouldn’t be the first (or last) time Star Trek forced viewers to deal with their prejudices. (But that’s for reason 4). Did this change people’s minds? Hard to say, but the episode did definitely make audiences uncomfortable. In both instances here, Shakespeare and its counterpart Star Trek left audiences with a chance to check themselves about how they view the world and how they act within it. I can’t say conclusively that both wanted to change society, but the genius doesn’t lie in the ends simply in the means. 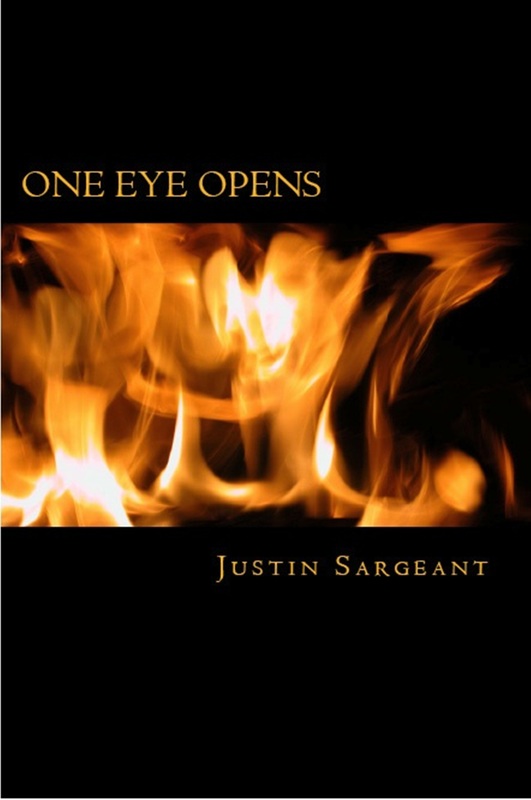 Who's this "Justin Sargeant" guy? "The Next Big Thing Award"
Click Below to Get Your Free Copy! It can only get it beta right?